Man Driving His Car. Hands Holding The Wheel. Toned Photo. Stock Photo, Picture And Royalty Free Image. Image 34146704. 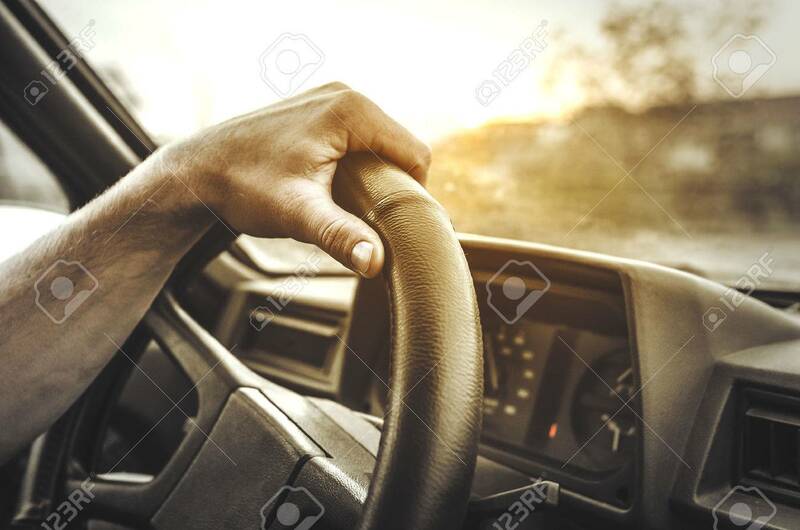 Stock Photo - Man driving his car. Hands holding the wheel. Toned photo. Man driving his car. Hands holding the wheel. Toned photo.